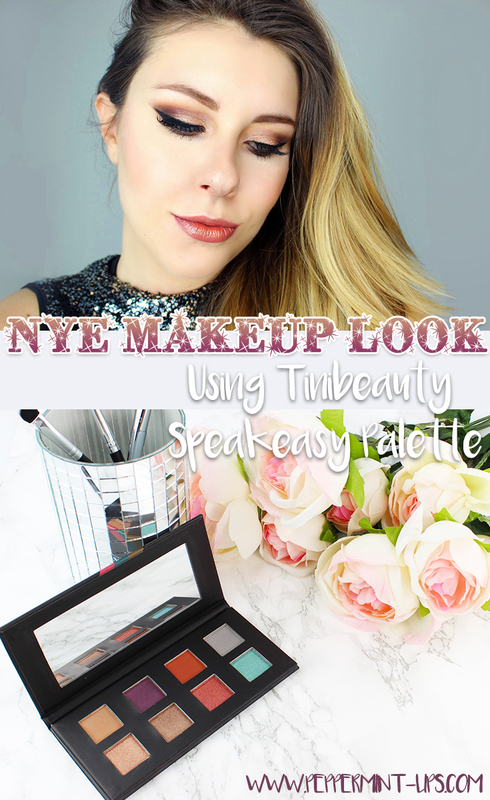 New Year's Eve Makeup Tutorial using Tini Beauty Speakeasy Eyeshadow Palette! I can't believe 2016 is almost over but at the same time, and probably like most of us, I am looking forward to a new year, new opportunities, adventures and travels. 2017 - bring it on! 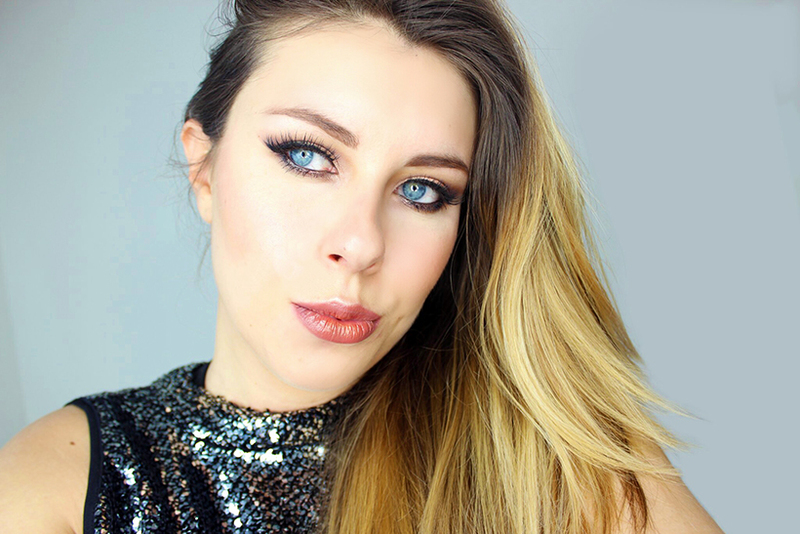 When it comes to celebrating last day of the soon-to-be old year, I wanted to do a glam, gold makeup look and for that I used Tini Beauty Speakeasy eyeshadow palette. 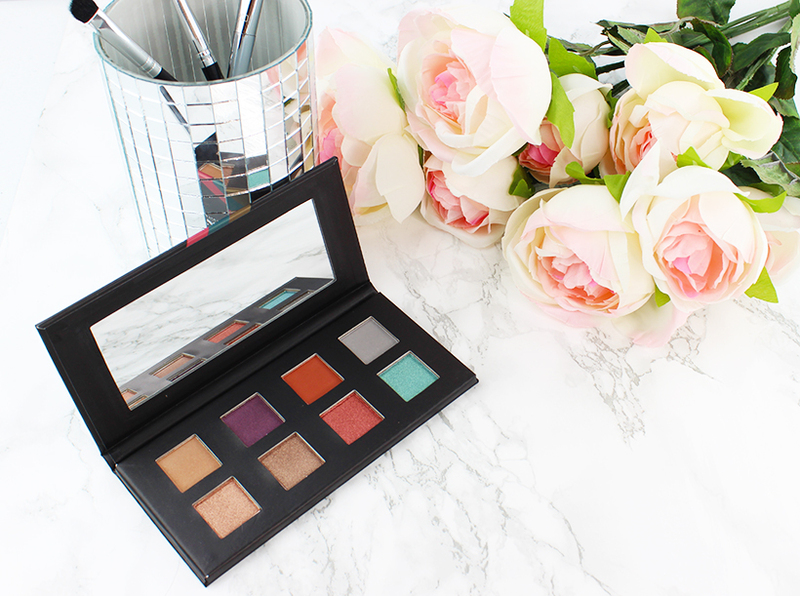 This palette has so many pretty and vibrant colors that I can totally see myself creating more fun and colorful looks with it, both with warm as well as cool tones. 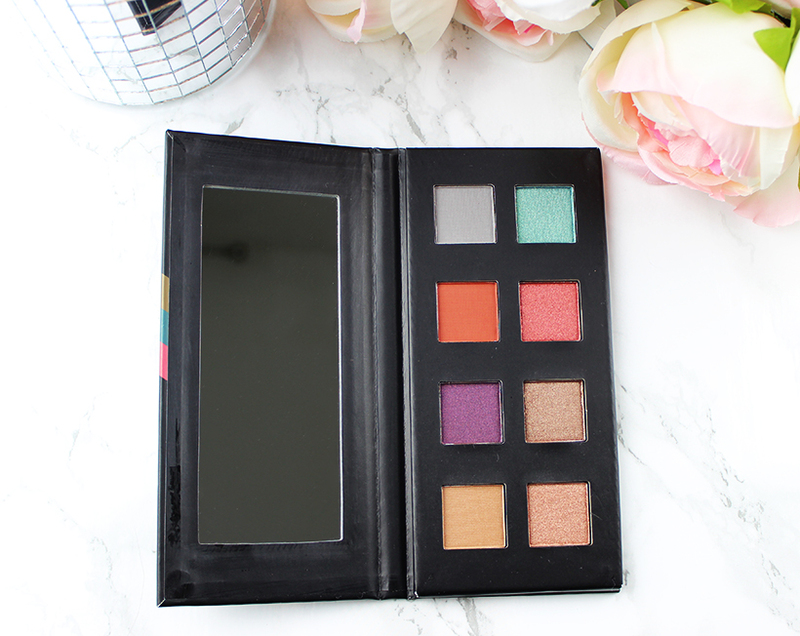 Tini Beauty Speakeasy palette contains 8 eyeshadows, where most of them are shimmery shades with the first top left one that has more of a satin finish. 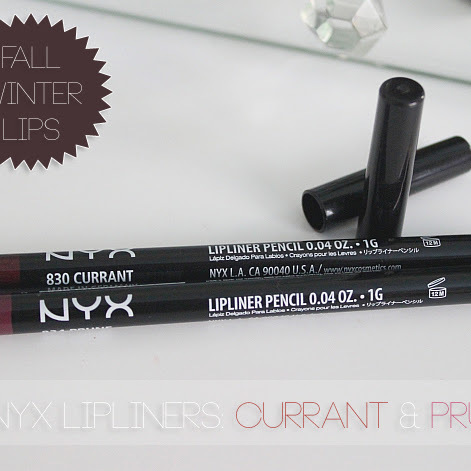 The brick matte color shade is my favorite because it is such an universal color that you can use in your crease to make any eyeshadow pop. 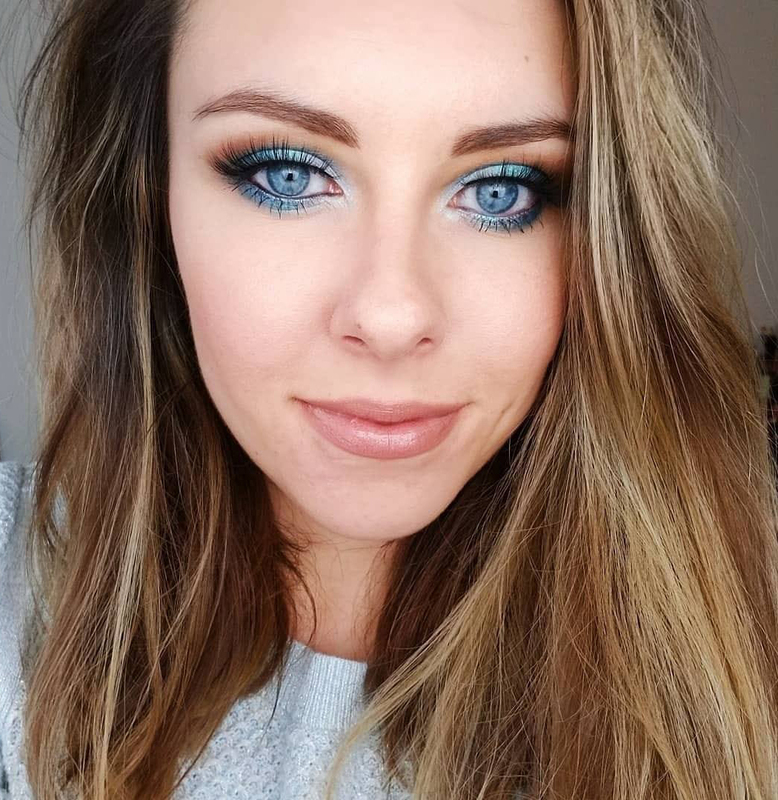 The only other matte eyeshadow which is the grey color didn't have much of a color payoff but I do think it would complement the blue one nicely. 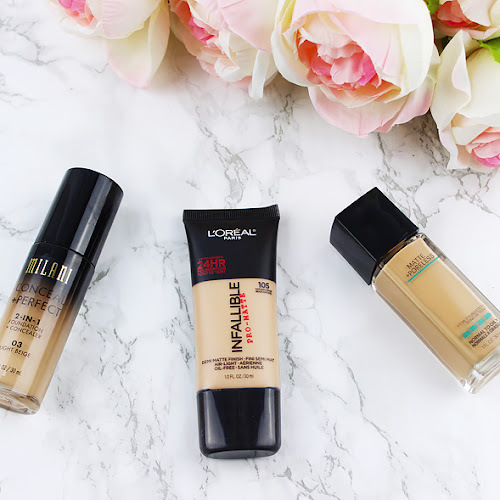 For this makeup tutorial I wet my brush when working with shimmers and I also made sure I had white cream eyeshadow underneath as a base which added vibrancy to the gold shades I applied afterwards. I used the purple eyeshadow and to intensify the look I added a black matte eyeshadow in the outer corners and all three bronze and gold colors in the middle of my lid with the lightest in my inner corners. 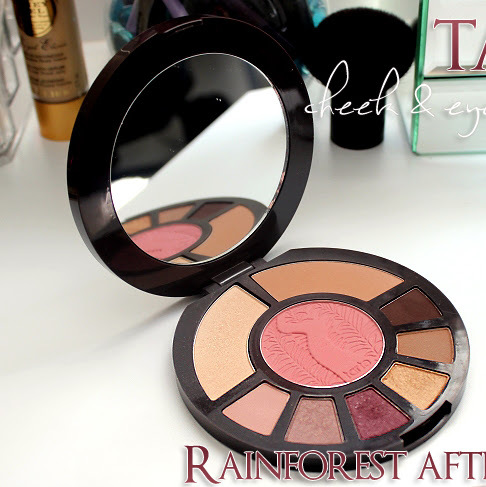 I applied the reddish brick shade in my crease to nicely blend everything out. 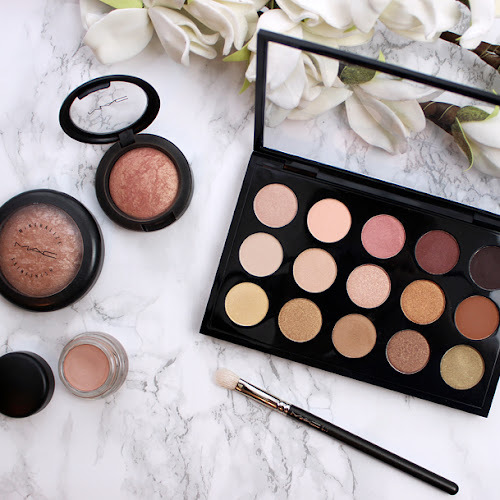 Pretty simple yet fun and glam NYE look that will suit anyone! If you Guys are looking for a full product list, check out my instagram. 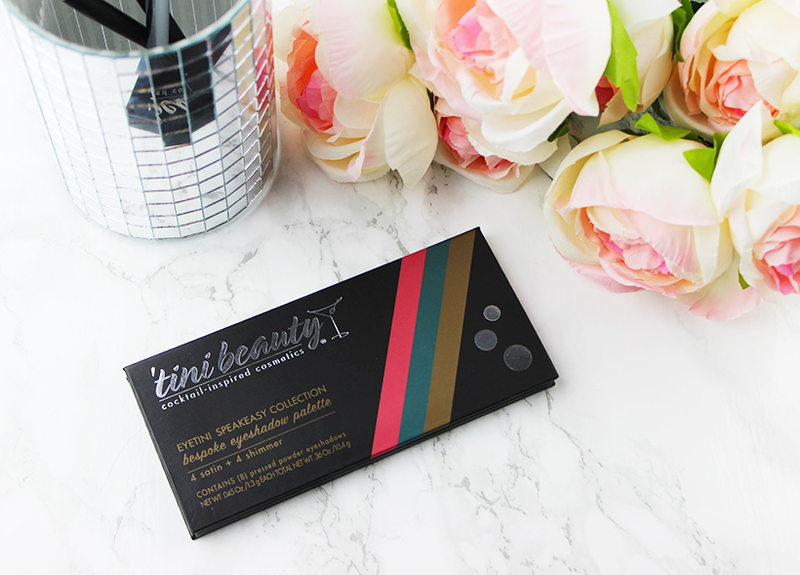 Don't forget to check Tini Beauty official website for more information and products! Have a wonderful last days of 2016 and Happy 2017!